Over the counter discussions have led to people-powered initiatives which have restored landmarks, created celebratory events and taken the local school to the top of OFSTED’s table. No wonder The Village Stores was awarded the Community Heart in our Small Business Big Heart Awards. Dating back to 1875 when water was first brought to Mickleton, Mickelton village’s focal feature is its three fountains. Up until recently they were worn and broken and the biblical inscription on them was illegible. So, Harj wrote to the local council, got permission to repair them and raised enough money to do so with a charitable collection at the Village Stores. Since then, Mickleton Village Stores has continued to manage a charity collection exclusively for local causes through the ‘Making a Difference’ charity. So far, it has raised enough to support low income families in the community as well as supporting larger-scale charities like the air ambulance service. The Village Stores also supported Harj to become a Governor at the local primary school in 2010. Back then it was failing school with 70 pupils and spare capacity. Together with the other Governors they set themselves a mission to make it the first choice for local parents. Harj has helped the school with health and safety, the addition of wrap around care, the recruitment of new staff (including a new Head Teacher). It is now the school of choice for locals which achieved outstanding in its last OFSTED inspection. Never one to miss an opportunity to raise funds, The Village Stores also put the introduction of carrier bag charges to good use and carrier bag sales funded a Christmas gift for every one of the school’s 120 pupils. In 2012, for the Queen’s Jubilee, Harj formed a committee and raised funds for an all-village celebration. The village wanted a similar celebration for the Queen’s 90th birthday but as late as December 2015 no formal committee had been formed. Harj took on the task and on Christmas Eve 2015 he galvanised a few more local heroes to create a committee able to rise to the challenge. With lots of hard work and plenty of promotion at the Village Stores, the committee raised £14K. It hosted a fantastic day for villagers of all ages which cost £12K and raised a further £6K. The Village Stores continues to support everyone in the village simply by being a place to meet, chat and share local concerns, safe in the knowledge that Harj, his team and the villagers themselves will do all they can to make it an even better place to live. 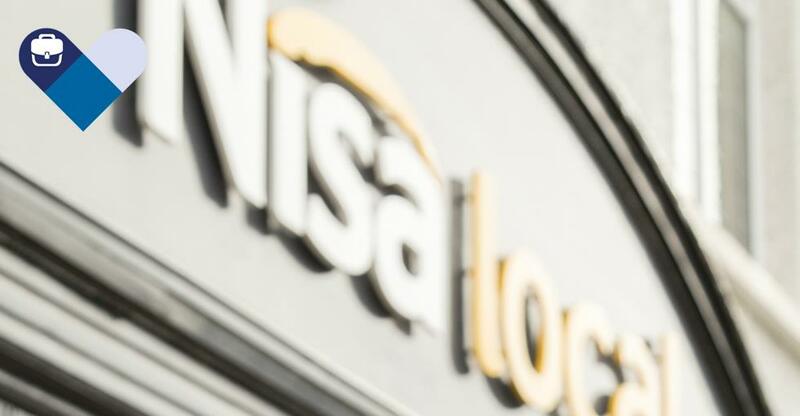 Has your small business got a big heart like The Village Stores? If so tell us your story by completing our short survey here and watch this space for details of the 2017 BusinessesForSale.com Small Business Big Heart Awards.